Baahubali 2 officially crosses the 50 crore mark at the Kerala box office alone. It is the second film to reach this mark after Mohanlal’s Puli Murugan. Though Puli Murugan had collected 50 crores in Kerala, it apparently took more time to reach the mark which makes Baahubali 2 the fastest film to reach 50 crores in Kerala film industry. We shall have to wait and see if Baahubali 2 beats Puli Murugan’s lifetime collection in Kerala. It is already the highest grosser in Hindi market, beating Dangal. When it comes to Hindi, Aamir Khan has mostly been the trendsetter as far as box office records are concerned. But for once, we have a South Indian film in this elite list. 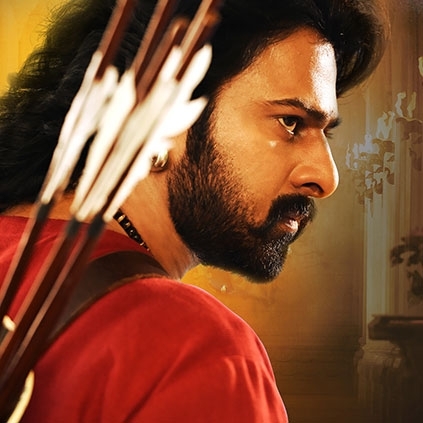 Baahubali 2 (Hindi dubbed version) as reported is the 1st film to make a net of 400crs in the Indian market. Recent young sensation as Samantha’s pair in this big film! ARM to reveal the next surprise on this date? People looking for online information on Baahubali 2, Prabhas, SS Rajamouli will find this news story useful.